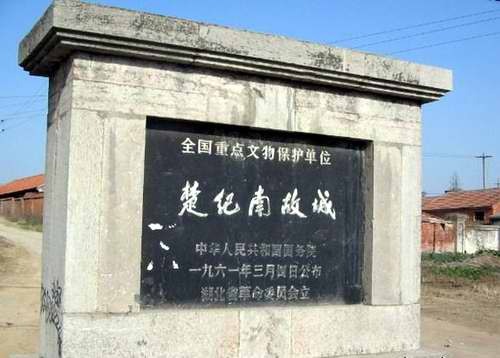 Lying five kilometers to the north of Jiangling town, Hubei Province, Jinan (楚纪南故城) was once the capital of the Chu State during China's Spring and Autumn and Warring States periods. Spanning four hundred years, Jinan served as the political, economic and cultural center of the Chu state, and was one of the most important metropolises in South China. Jinan's old city wall still stands today. Three ancient cemeteries outside the town contain more than seven hundred large and medium-size tombs of royal families and high-ranking officials who died more than two thousand years ago. The site has also yielded a large number of bamboo slips used for writing, and date back to the Han Dynasty and represent examples of exquisite painted lacquer ware.